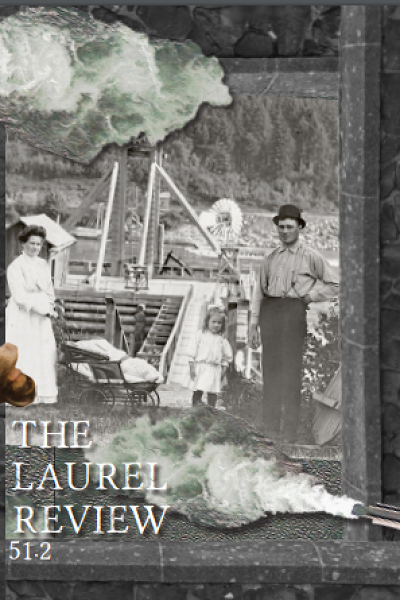 The Laurel Review seeks submissions of poetry, fiction, creative nonfiction, script, review, and those that blur the lines between genres. We seek both established and new voices in the writing world, and we are especially interested in writing by those whose identities have been historically under-represented. Submitters living outside of the United States are encouraged to submit. Translations in various genres are also of interest. All accepted submitters will receive two copies of the issue in which their piece(s) appear/s. We read all year round, and we try to reply promptly. Simultaneous submissions are welcome, but please notify us immediately if your piece is taken elsewhere. We prefer a submission be three to six poems or a piece of prose. In short, we want good writing, we hope to be able to recognize it when we get it, and we print what we believe to be the best work submitted. Please note that there is a two dollar administrative fee for online submissions. If you would rather send your submission through the mail, please include a brief cover letter and a SASE for our reply.